We believe that early prevention and education are crucial to maintaining your teeth for a lifetime. Our Kitchener Waterloo dental practice provides a wide selection of family dental services, combining cutting edge equipment with a traditional approach to dental care. Our experienced team is led by dentist Dr. Stephen Mathews, and includes a denturist and hygienist to serve Kitchener, Waterloo, and the surrounding areas. 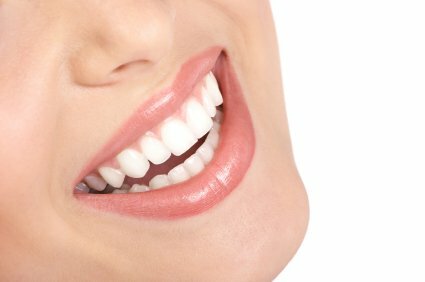 From standard checkups and routine dental work, to an extensive range of Implants, Crowns and Dentures to Whitening and Cosmetic dentistry procedures, we work to fulfill all of your dental needs with the highest standard of professionalism and patient care. After practicing dentistry in Kitchener for a number of years, Dr Mathews elected to open his dental clinic serving Kitchener, Waterloo, and surrounding areas including St Agatha, Baden, New Hamburg and Wellesley. 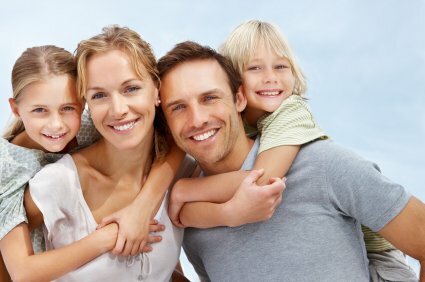 Our goal is to deliver quality dental care for your entire family. Transform your smile with brighter than ever whitening! Invisalign will Hide your braces, not your smile! 668 Erb Street West, Waterloo ON.